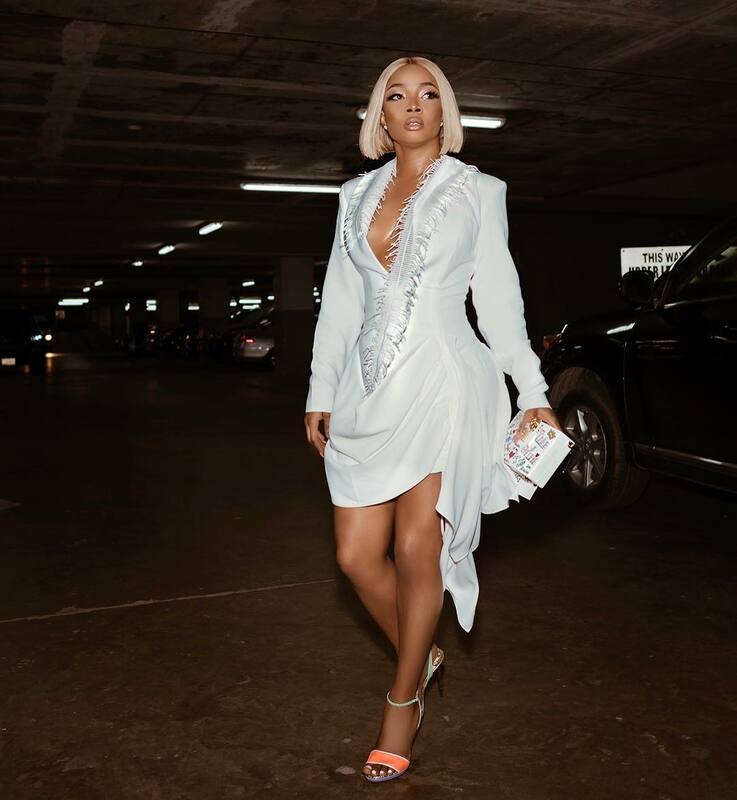 Check Out Toke Makinwa's Look To @GtBank's Fashion Weekend Pre Cocktail Event. The theme for GTbank's Fashion Weekend pre cocktail event was "Art Meets Fashion", and here's @tokemakinwa slaying hard In an off the runway @styletemple dress. Did she nail the theme?